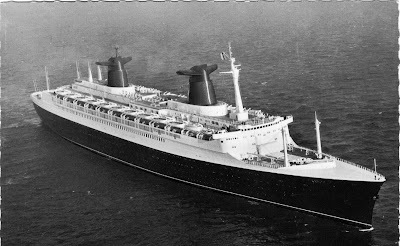 The cruise ship M.V. "MARCO POLO" visited Liverpool today on a TITANIC-themed voyage. Passengers have witnessed the rededication of the city's monument evocative to the tragedy. The Merseyside Maritime Museum opened one hour earlier in order to allow visitors to an exclusive tour of the Museum and to hear a lecture by Maritime Expert Alan Scarth. The SEACITY MUSEUM opens in Southampton on the 10th of April. 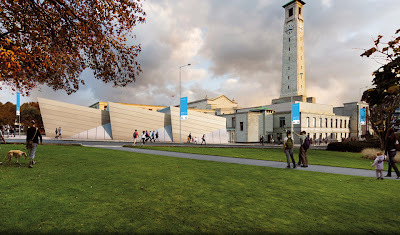 The museum explores and celebrates the connection of the city's people with the sea, an exhibition known as "Southampton-Gateway to the World". 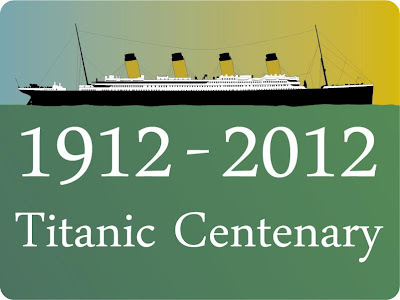 April 2012 marks the 100th anniversary of the sinking of RMS "TITANIC". The ship was order nr 401 at the famous Belfast Shipyard HARLAND AND WOLFF. 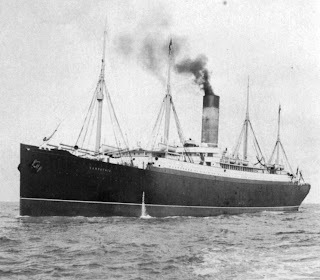 The ship of dreams was believed to be unsinkable because of the revolutionary design of the bulkheads, she was the most advanced engineering project produced by men. TITANIC was lost on her maiden voyage with the loss of 1503 people, the sinking of the largest ship in the world at the time, made her the most best-known liner of all time and certainly the most talked about passenger ship in history.